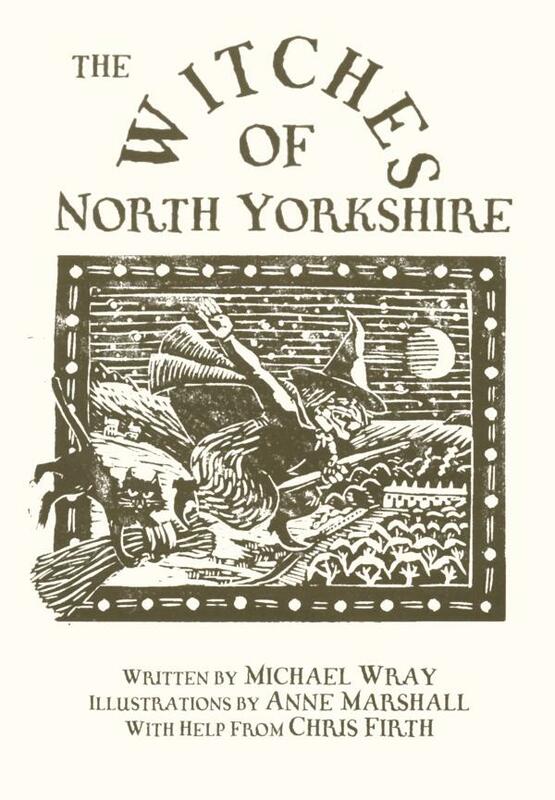 This song was inspired by the traditional story of Mad Annie of Goathland as told in Michael Wray's book The Witches of North Yorkshire . The accompaniment hit Becky as a flash of inspiration in the car one day. She was dum dum da diddling all the way from Newcastle to Carlisle. There lived a righteous and noble squire. Which left his poor heart in need of joy. Invited chiefs, earls and nobles all. For she loved her labouring boy the best. Unto Mad Annie's he made his flight. Three times he's knocked on the witch's door. And she gave the bottle unto the squire. And straight to bed she did incline. He sent for doctors, he could do no more. Who went for the wiseman for to employ. O'er the fields ran a hare, snow white. Smeared over the grass was the witch's blood. And crept to the room of this fair young maid. And from her sleep woke his own true love. And in the City of York will wed.
Never fix young girls, you just let them be. Thank you very much to Garry Gillard for help with the lyrics.